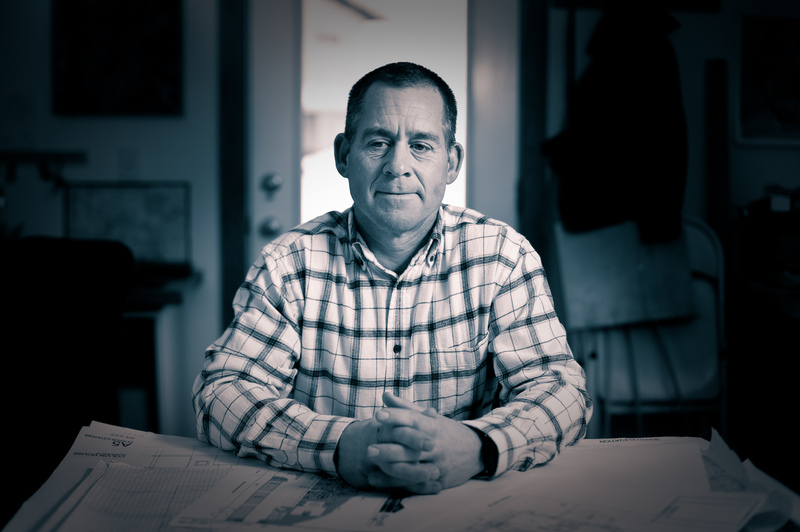 Architect Tim Stefan went to the Bakken oil fields to drive a truck, but worked into a business partnership with a trucking company. "I think the opportunities are available," he says. "You gotta go out there and figure out what's going on first."